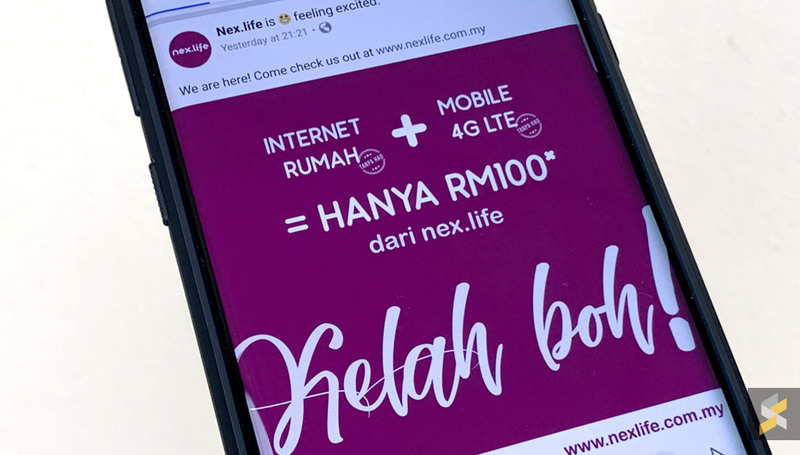 Yesterday, we stumbled upon Nex.Life, a new telco service by Webe Digital, which offers unlimited fibre broadband and mobile postpaid for only RM100. If you’re interested in signing up, the telco has just revealed that it is currently serving just two states and we expect them to expand to more locations later on. 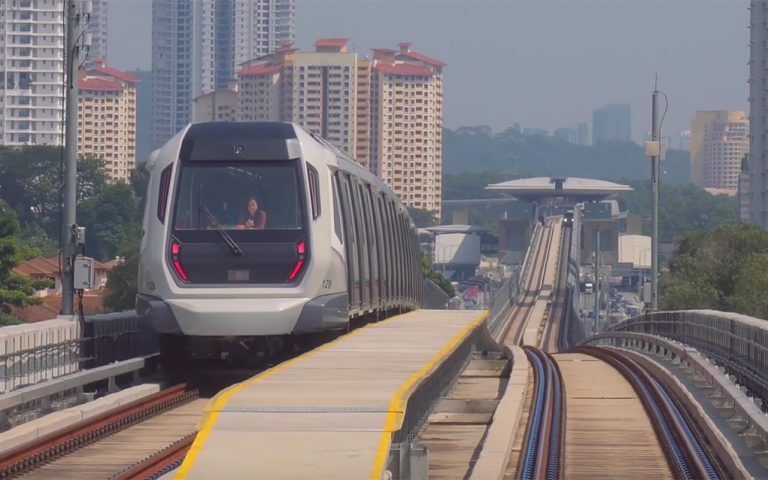 If you’re interested, you have to sign up online, and an appointed installer from Telekom Malaysia will come to your home to set up your fibre connection and deliver your mobile SIM card. To recap on the bundle plan, the Nex.Life home fibre broadband offers download speeds up to 20Mbps with unlimited quota, while the mobile postpaid plan gives you unlimited usage on 4G LTE and it has 500MB monthly quota for 3G use. The home broadband doesn’t offer voice calls while calls/SMS are charged separately for the mobile postpaid line. 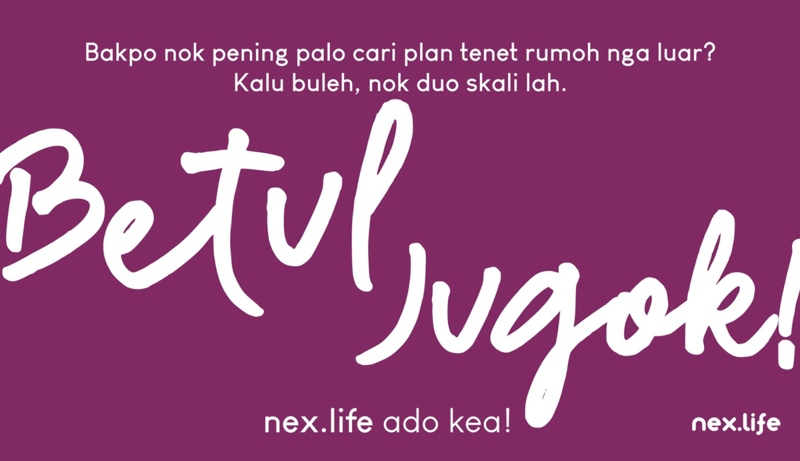 Unlike TM Unifi, the Nex.Life plan comes with a shorter 12-month contract, however, you are required to purchase your own WiFi router. You can learn more about the plan here. In case you’re wondering, Webe, the service was renamed to Unifi Mobile in late 2017. However, Webe Digital, the company is still around as a digital arm under Telekom Malaysia. 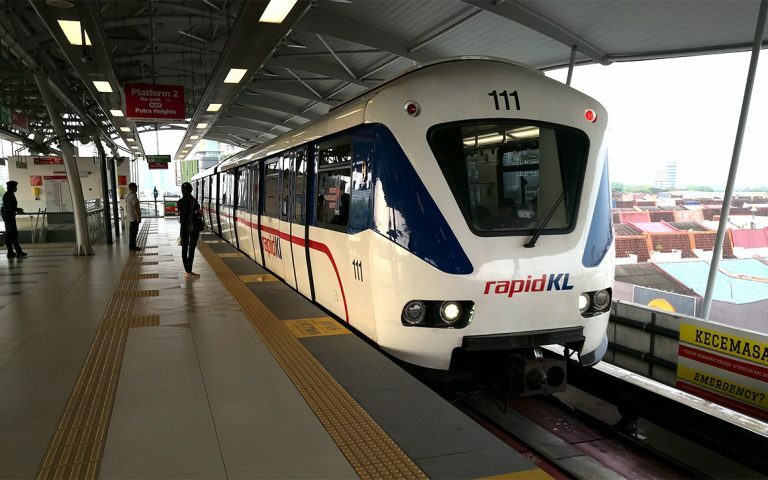 While Unifi is still the key broadband service from TM, Nex.Life is seen as a digital spinoff similar to Celcom’s Yoodo, Digi’s Tapp and Maxis’ Ookyo. Below is Nex.Life’s mission from their official Facebook page. We always ask, what do you want in your nex.life. We believe everyone should be connected to the internet seamlessly and affordably to begin with. Everything needs to make sense and nothing needs to be complicated. And once you’re connected, nex.life is determined to simplify all of your digital experiences. nex.life is formed by a group of passionate and curious digital enthusiasts. We are interested in what you think and what you want in your digital lifestyle. We then set out to make it happen for you. Just like you, we’re not too bothered with anything too complicated. We just want the best things in life. Simpler. Better.